If you're asking that question, then the answer is probably yes and you should call Evans Electrical Services to set up a visit. Common symptoms of a faulty electrical system are flickering lights, outlets that don't work, and blown circuit breakers. 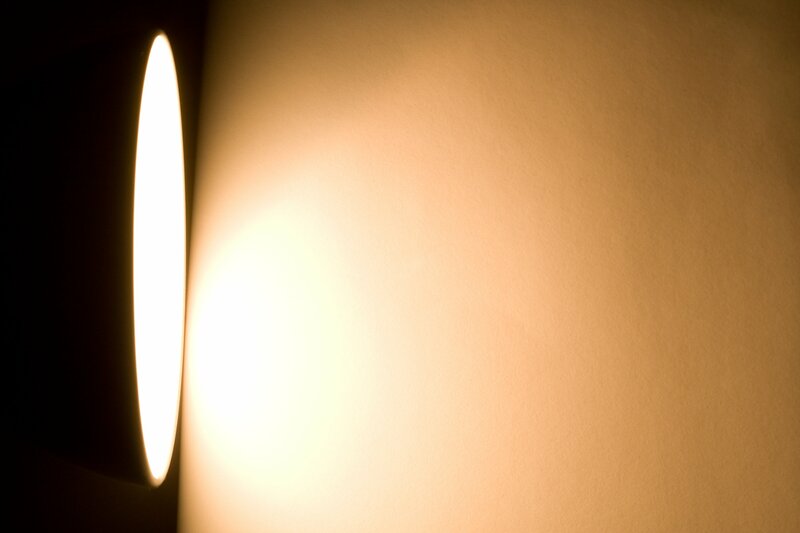 We understand that electrical problems can happen at any time of the day or night. As such, we are able to provide electricians on very short notice as a service to the local Woodbridge community. In case of an emergency, call us at 905-850-2112. If you weren't expecting a scheduled outage, then the first step is to call your Woodbridge electrical provider and make sure there's no maintenance work going on. If the issue is isolated to your property and not those around you, call us for immediate service.